Here is an opportunity you just may be interested in. 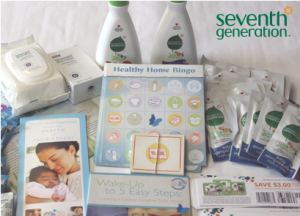 Seventh Generation is taking applications to host a Healthy Baby Home Party! 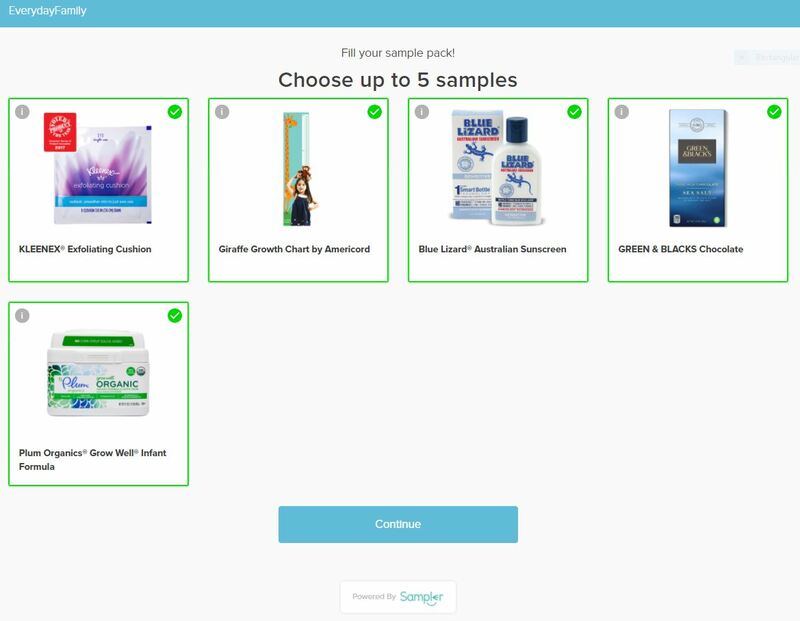 Party kit will include everything you need from information and tools to host your party to products and samples to share with everyone. Follow the link above for more information and apply to host. 2,000 hosts will be selected!